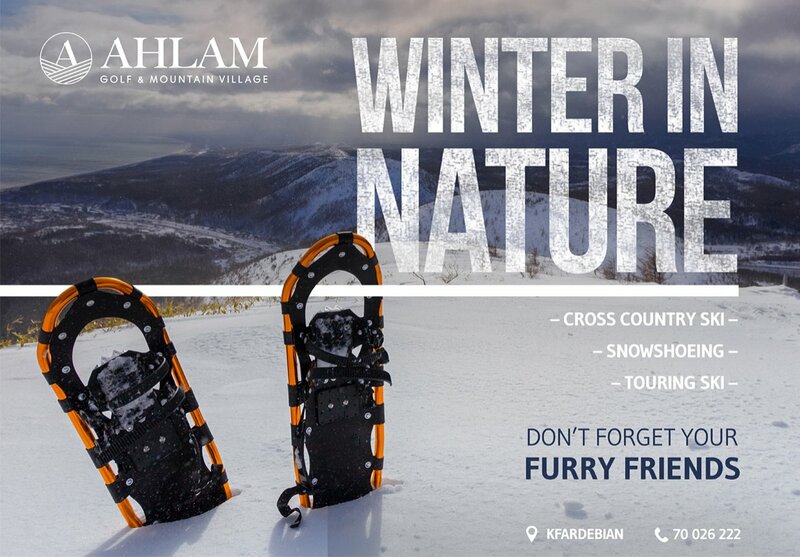 Join at AHLAM - Kfardebian and make your winter worthwhile! Enjoy a wide range of sport-activities or simply stay warm by the bonfire while sipping your hot wine. Your call! All the activities are 20$ without equipment and 25$ with equipment.